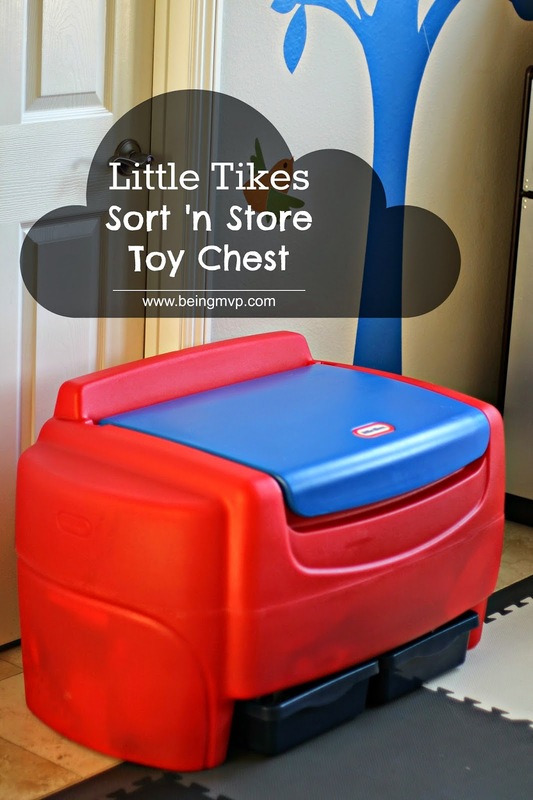 Disclosure: I received the Sort 'n Store Toy Chest from Little Tikes for review. All opinions are my own. What to do when you have toys taking over your living space? Little Tikes has a fantastic solution with their Americana Sort 'n Store™ Toy Chest. 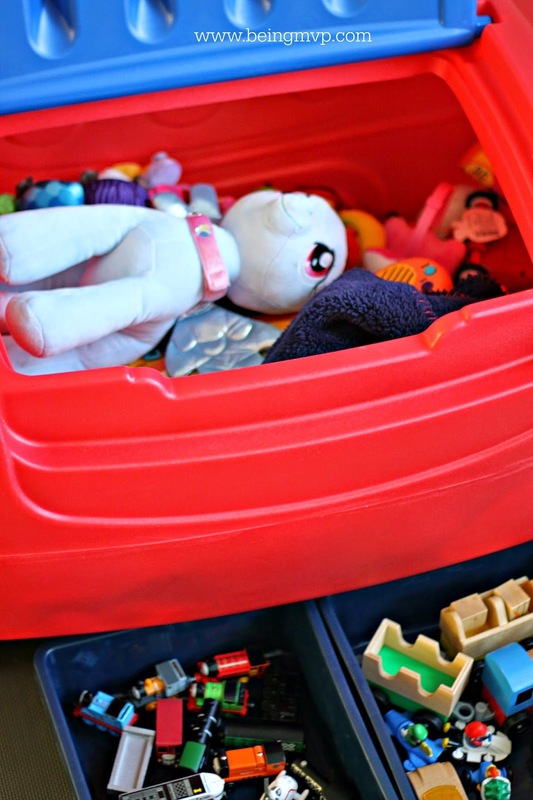 It's large in size to hold loads of toys and goodies and the two bins that slide right under the toy chest are great for quick and easy access of smaller items. 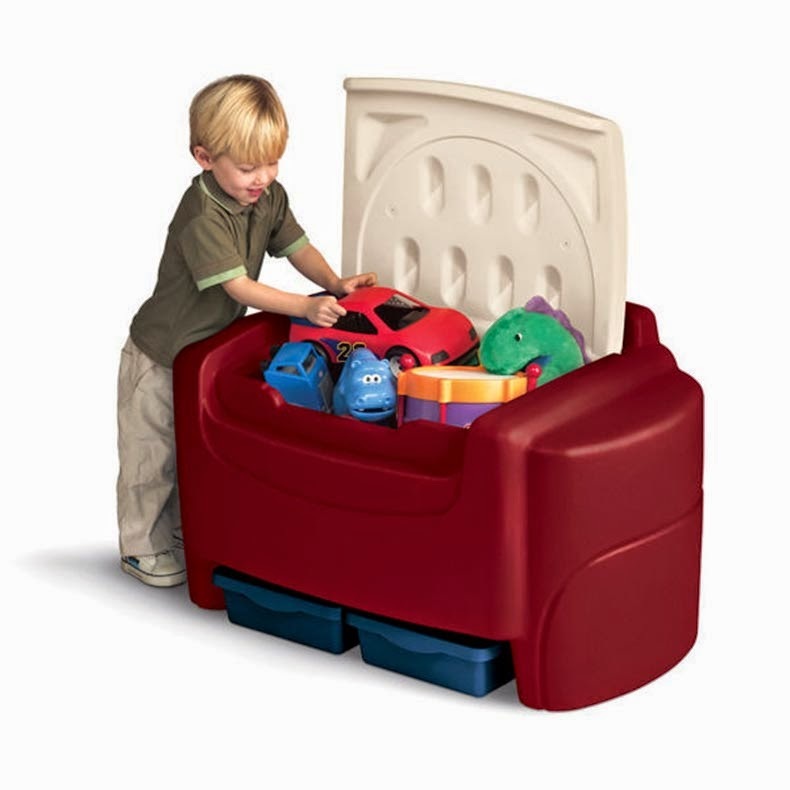 This toy chest is made of durable plastic and there is no hinge on the lid for little fingers to get smashed. One winner will Receive a Little Tikes Americana Sort 'n Store™ Toy Chest! I love the Drawers on the bottom and the fact the lid is removable! I really love the two storage drawers on the bottom for storing smaller toys.